Ubuntu support forums users should be on the lookout for dodgy emails after the website's database of 2 million email addresses was stolen. 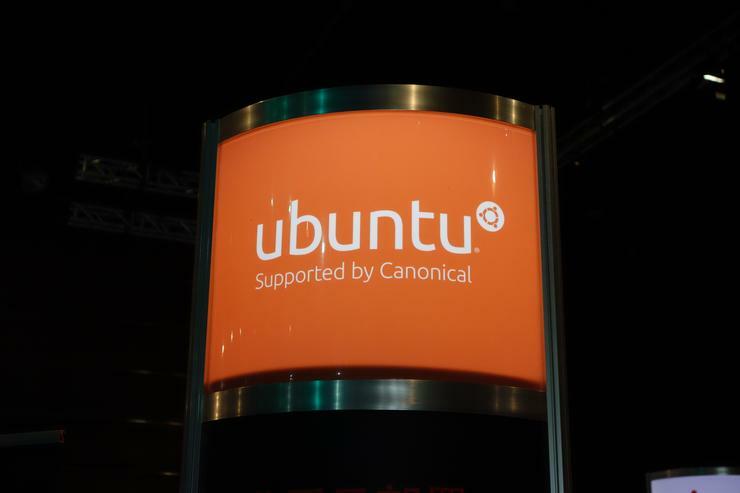 Canonical announced the security breach on Friday after being notified that someone was claiming to have a copy of the UbuntuForums.org database. An investigation revealed that an attacker did get access to the website's user records through a vulnerability. "The attacker had the ability to inject certain formatted SQL to the Forums database on the Forums database servers," the team said in a blog post. "This gave them the ability to read from any table but we believe they only ever read from the 'user' table." The company is certain that the attacker was not able to access any code repositories or update mechanisms, did not get write permissions to the Ubuntu Forums database, didn't obtain shell access any of the servers and was not able to mess around with any other Canonical or Ubuntu services.